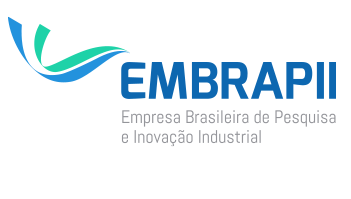 The Empresa Brasileira de Pesquisa e Inovação Industrial – Embrapii (Brazilian Association for Research and Industrial Innovation) is a social organization established by the Ministry of Science, Technology and Innovation (MCTI) in partnership with the National Confederation of Industry (CNI) and with support of the Financier of Studies and Projects (Finep). The Embrapii aims to promote cooperation projects between national companies and research and development institutions to generate innovative products and processes. It operates in the pre-competitive phase of the innovation process, a high-risk and without guarantees stage, but decisive for the technological development of industry. Investments are equally divided between the company, the federal government, through Embrapii, and the institutes – each one responsible for one third of the project total value. More information.